The site is undergoing some updates, please temporarily excuse any broken links! All-natural makeup products, sometimes referred to as organic makeup has become a major beauty trend and for good reason— there is not much else that is better for your skin in enhancing its features, providing benefits, and taking care of it at the same time. A year or two ago I significantly de-cluttered my everyday makeup bag, paring it down to just the daily essentials. It has been a much cleaner daily ritual since then, and it shows in my skin. Since then I have also been swapping out my previously loved go-to conventional products for natural and organic ones as I find/test them. Everyone's skin is different, so I'm not going to recommend any specific product here. The truth is, you have to test products to find the unique combo that works for your lifestyle and your skin. One of my favourite websites to reference is the Environmental Working Group's SKIN DEEP database. It ranks all your favourite products in terms of health and safety. For fun, go there and check out one of your daily products just to see how it stacks up! I've spent hours there researching my products. 01. They are often formulated to nourish your skin too. Not only does it enhance your facial features like regular makeup, but many of the products also care for your skin like a beauty treatment. 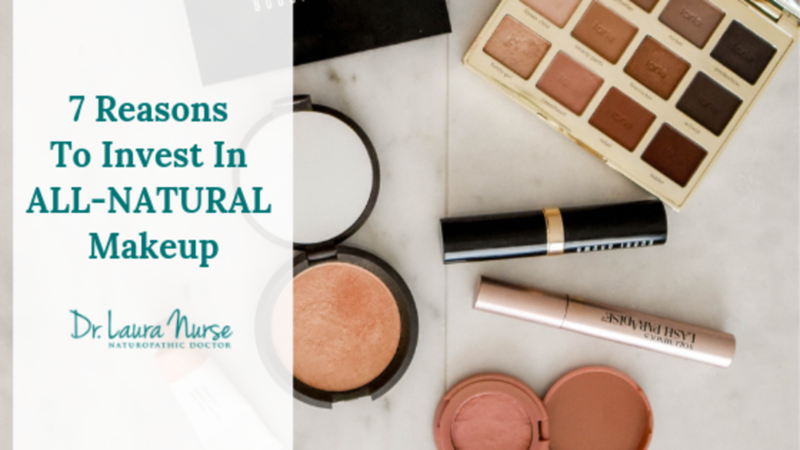 Since the target customer of a natural makeup product is someone concerned about their wellbeing, these products need to deliver health benefits too. You'll often find 100% organic and all-natural ingredients like witch hazel, vitamin D, and coconut oil. All of the ingredients that are used in all-natural makeups are rich in anti-oxidants, which improve the health of your skin by nourishing it. 02. They slow down aging compared to conventional products. Natural makeup helps prevent your skin from pre-mature aging because overall they contain much less of the harsh chemicals that gunk up and damage your skin; your regular makeup, on the other hand, frequently contains ingredients that contribute to rapid skin aging. That said, just because the product reads "natural" on the label and ingredients doesn't mean that it should be put on your skin... but in general good quality brands make an effort to use ingredients that prevent aging too. That conventional concealer you use to hide your dark circles may be the one that is causing fine lines and wrinkles to appear under your eyes! 03. They are environmentally friendly. Traditional makeup products contain a lot of chemicals and synthetics, their production process harms the environment in many ways. The production of all-natural makeup products, usually, does not harm the environment, the air that you breathe, the ozone layer that protects our planet, or the water that we drink. 04. They are usually noncomedogenic. Makeup that is non-comedogenic does not clog up your pores; instead, it lets your skin breathe. This prevents your skin from getting dehydrated and saves your skin from disasters like acne, pimples, whiteheads and blackheads. When the pores of your skin get blocked, they become hubs for infections and bacteria. Organic makeup often will not block your pores, even if worn daily. Be sure to read the label. 05. They are free from strong scents. This feature in particular I love. Traditional makeup products often contain strong scents and fragrances to hid the chemical smell - but they can damage your skin and are hard on the airways too. It can be especially harmful to makeup wearers who suffer from asthma, sinusitis, and migraines. All-natural makeup products do not contain any strong scents; instead, they generally have more mild scents, if any at all. The scents they include are usually make from essential oils, which not only nourish your skin but make them soft and pleasant to wear. 06. They do not irritate your skin. Since all-natural makeup products do not contain any synthetics, chemicals, or any other harsh ingredients so they are much less likely to irritate your skin. Their are products designed for all skin types too, especially for the people who have really sensitive skin. 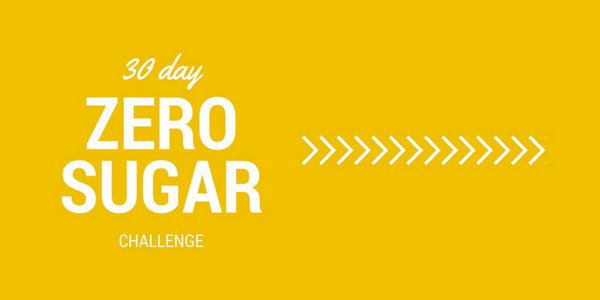 100% natural ingredients will stay gentle on your skin, even during a whole day of wear. 07. They are often not tested on animals. Many makeup brands do their product testing on animals. This happens in both the conventional and natural makeup world. Yes, this is sadly the case. Organic or all-natural makeup products are much less often not tested on animals because they are often targeting a shopper who is aware of these practices. Did you enjoy this article? If you would like to get an email when I write a post, just click here to stay in-the-know! I help people use diet, lifestyle, and natural medicines to optimize their health and wellness. 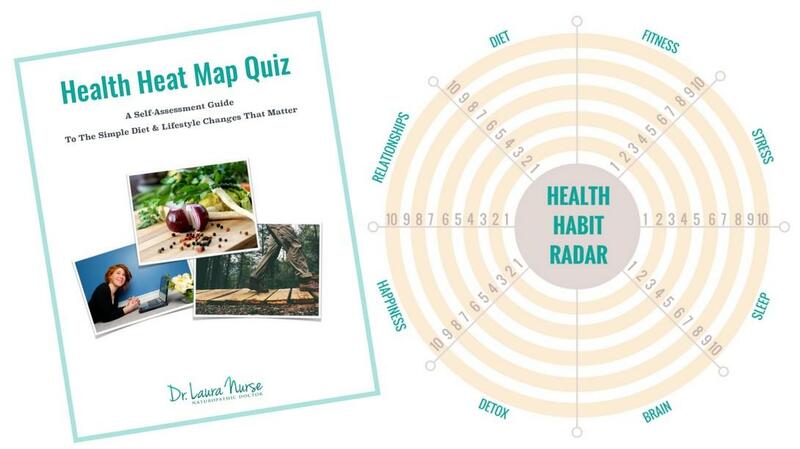 Take my free Health Heat Map Quiz to find out how your diet and lifestyle habits stack up! 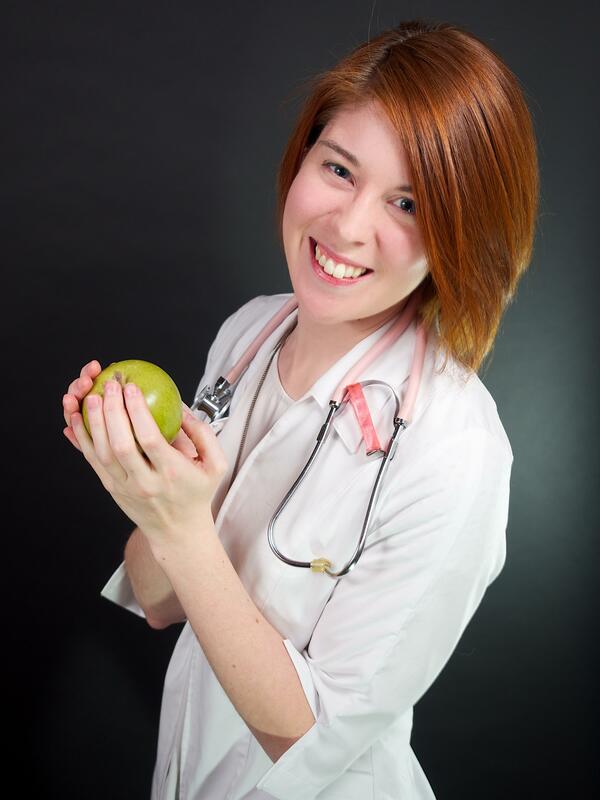 Want To Eat Like A Naturopathic Doctor? 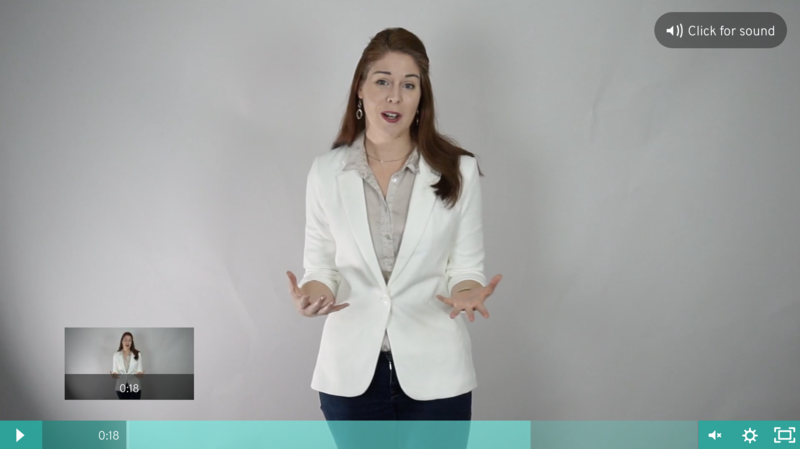 Find out the 8 strategies I use to make healthy eating automatic. This website contains affiliate links, which means Laura may receive a percentage of any product or service you purchase using the links in the articles or advertisements. 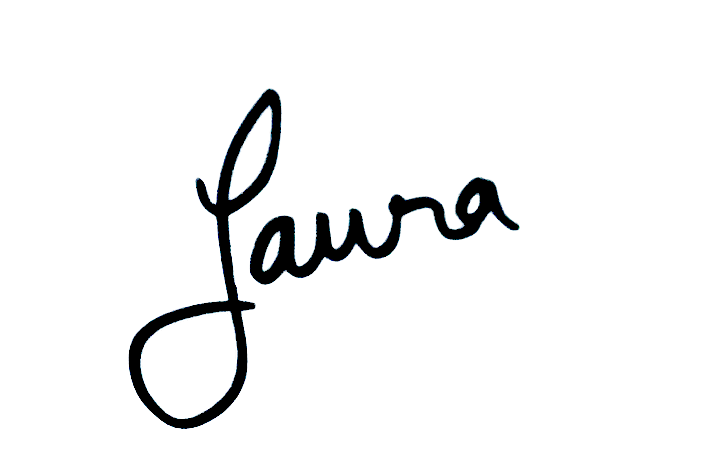 You will pay the same price for all products and services, and your purchase helps support Laura's ongoing research and work. Thanks for your support! To be clear, Laura's opinions are her own and are not sponsored in any way. © 2019 LN Naturopathic Medicine Inc.
Take The HEALTH HEAT MAP QUIZ To Find Out How Healthy You Are! This self-assessment quiz will help you give yourself a quick, but thorough check-up on your health habits in 8 key health performance areas. Find Out How Healthy You Really Are! Send Me The FREE Quiz!